Now what could be better than spending a magical evening getting inspired by Condé Nast Brides the Show – Where Stylish Weddings Start? 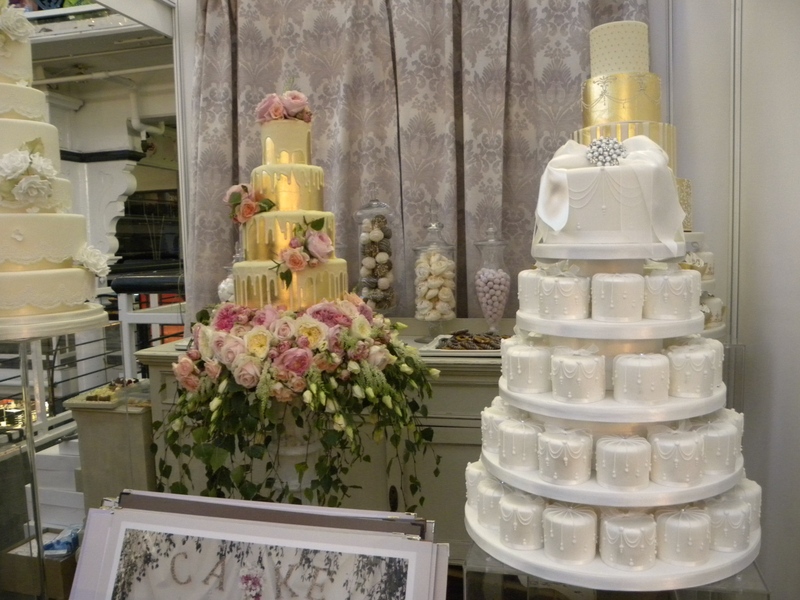 Everything from flowers, gowns, stationery, cakes, venues, classic cars and honeymoon destinations are presented to the plenty at the fair which began this evening and runs until 4pm on October 5th at Business Design Center, Islington. 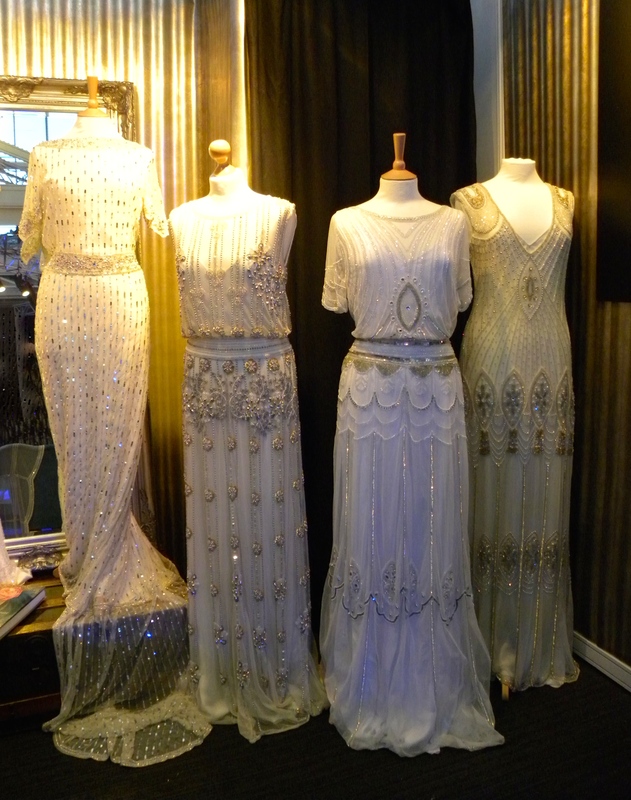 The stunning wedding dresses featured above, which look as though they might have come straight from the set of a lavish party as seen on Downton Abbey are by designer Vicky Rowe.Luxury event styling and design by Platinum Raspberry. 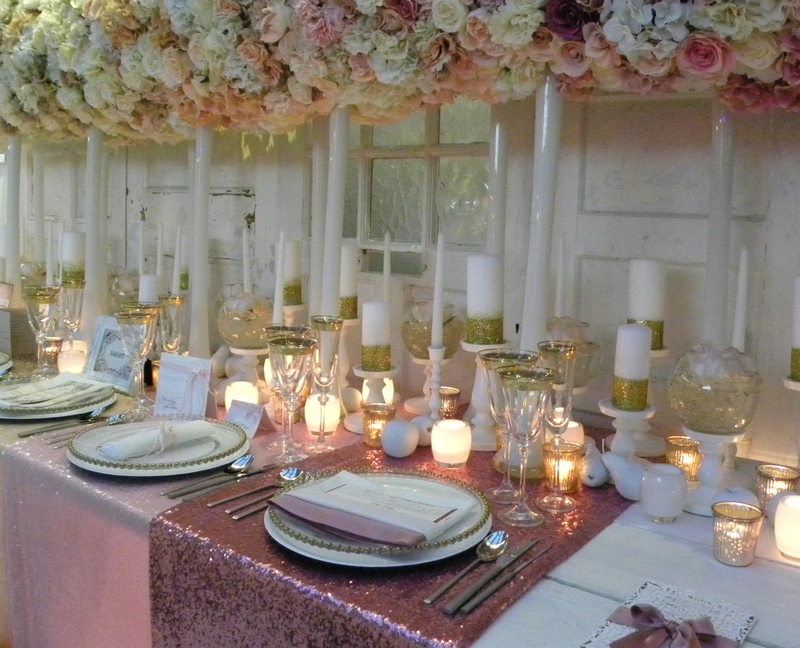 So whether you have a groom or not, stop by and get some inspiration and contacts for your next big fête. I’m seriously tempted to pick up a big, beautiful bridal cake to celebrate that it’s Friday, who’s with me? Have a great weekend! This entry was posted in Dessert, Fashion, flowers, Inspiration, London, Luxury, Shopping, Style and tagged Brides the Show, Fashion, London, Luxury by linneabylinneanilsson. Bookmark the permalink. Beautiful, beautiful, beautiful… I´m so in on the cake! Makes me want to get married again. Luxury indeed.